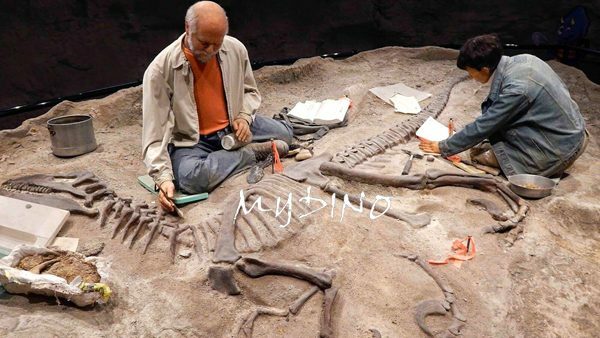 Yandusaurus had four toes on each foot and five fingers on each hand. 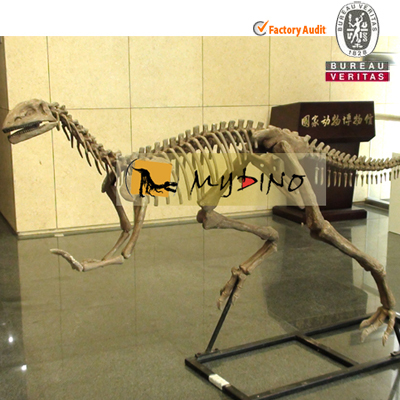 It had large eyes as shown by the curved jugal. 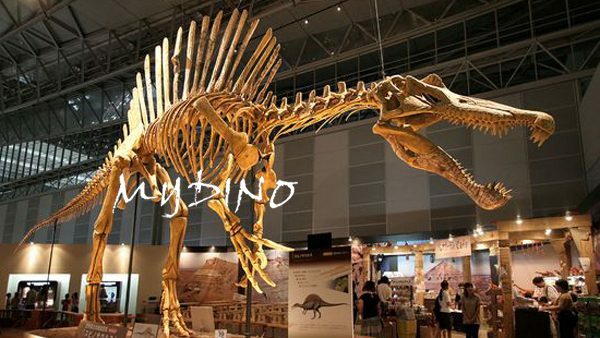 The teeth, showing a unique pattern of parallel vertical ridges compared by Chinese researchers to the fingers of the hand of Buddha statues, are very asymmetrical in that the inner side is strongly worn down. 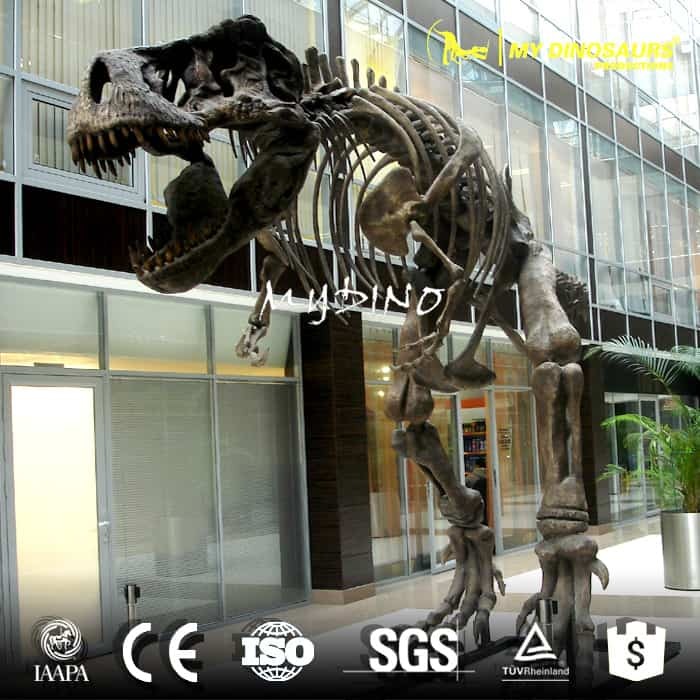 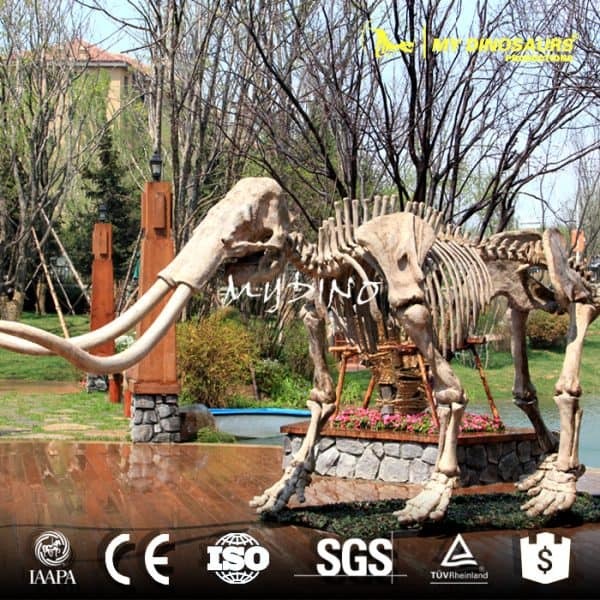 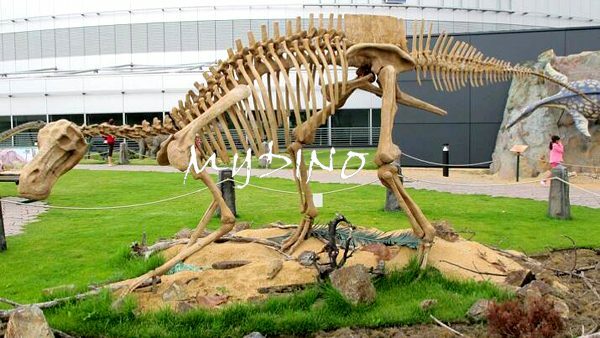 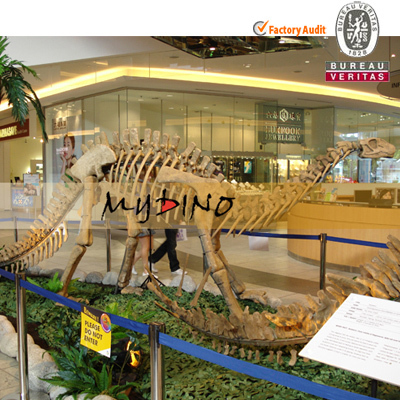 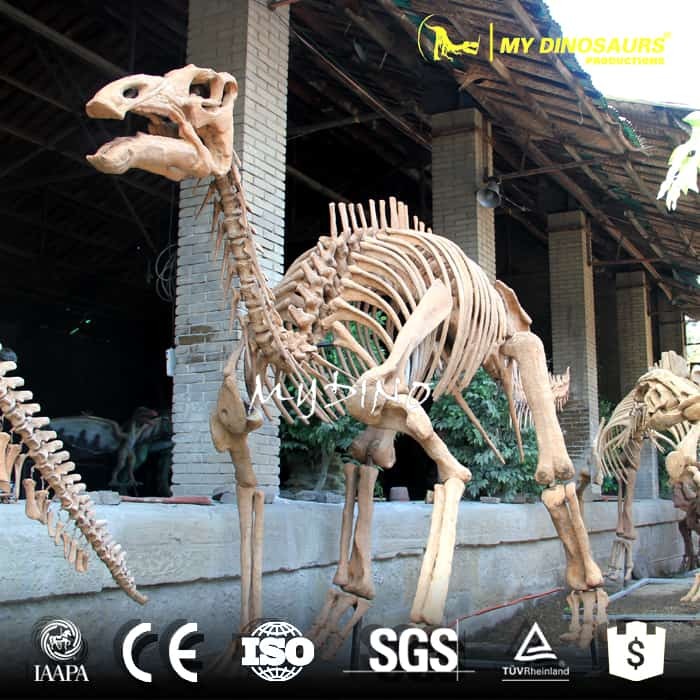 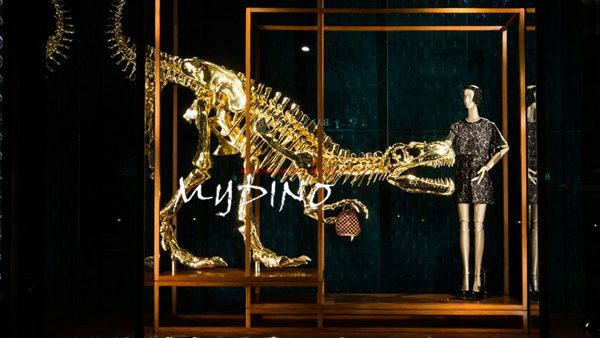 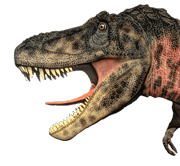 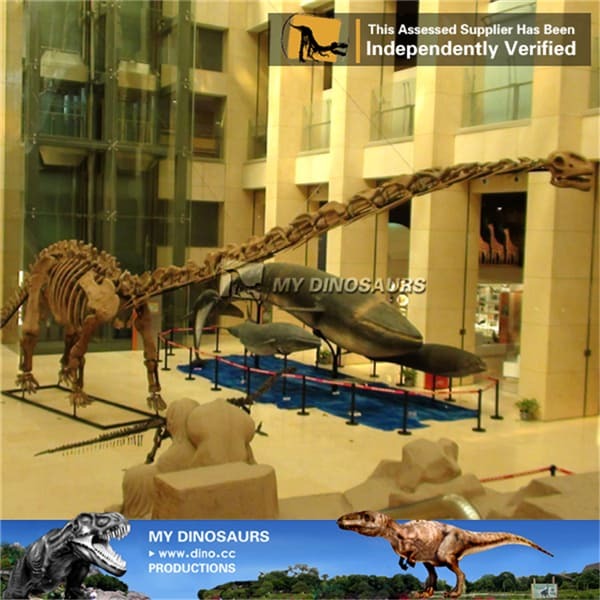 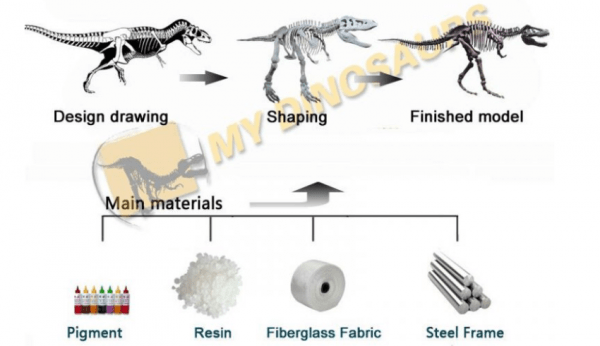 This Museum Quality Yandusaurus Replica is cast in durable fiberglass, making it an excellent decoration for museum and educational use.